KANDIVALI facts:Opened in 1907, this station was apparently once called “Khandolee”. Just like Goregaon, the history behind the name of Kandivali too, is not so authentic. 02. During the plagues of 1900s, the Fonsecas from Bandra migrated to Kandivali, they initially settled down to the east of Kandivali at Akurli and then moved to the west at Poisar. This is where the East Indians thrived and a few families still reside to this day. 03. During the boom that followed the First World War several Gujaratis flocked near the newly opened railway station of Kandivali. On account of its healthy climate, good water and rural life, the Gujaratis built homes towards the west of the railway station. They soon outnumbered the people in the village. 04. A few Parsis also bought large pieces of land near the village. A municipal body on a smaller scale known as the Notified Area Committee including the villages of Kandivali and Poisar was soon established. 05. Hard to believe that KANDIVALI was once inhabited by people in the Stone Age. ABritish archaeologist Todd in 1939 discovered “pleistocene sediments” arround coastal region of Kandivali point towards this fact. 06. Surrounded by water on one side (Manori Creek) and forested mountains on the other (Sanjay Gandhi National Park), Kandivali was once a very green suburb with a lot of natural beauty. 07. 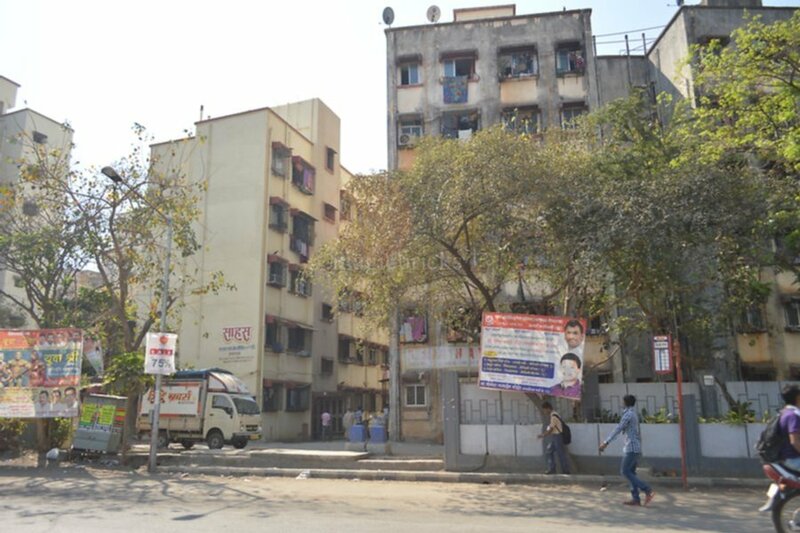 Up until the 1980’s, Kandivali West was inhabited by old monies, mainly Gujaratis and Sindhis. 08. The Kandivali railway station was built in 1907. Kandivali village is one of the oldest East Indian villages in Mumbai inhabited since 1800’s. 09. Kandivali East was practically a forest till the 1990’s and sightings of wild animals like leopards, vultures and snakes were common even in residential areas. 10. Khandolee, as it was known more than 100 years ago, was named so because of the many ‘khaans’ or mines that it had. In fact, South Mumbai owes a lot of great heritage structures to these quarries; stone from there was not only used to build the quaint David Sassoon Library and Bombay House, but also the Western Railway building at the landmark Churchgate station.